There are very few entertainers in Hollywood, past, and present, who are a part of the super exclusive EGOT winner’s circle. The reason being that it is extremely rare for actors to win all four of the extremely prestigious awards that make up EGOT: Emmy, Grammy, Oscar and Tony Awards. Many actors have won two or three of these awards, but that fourth one, that Tony Award is as elusive as the talent to be a supremely gifted as a thespian AND as a musician or singer. Rodgers was the first person to ever win all four of these awards. It took him 17 years of being in the entertainment industry to achieve the incredible feat. 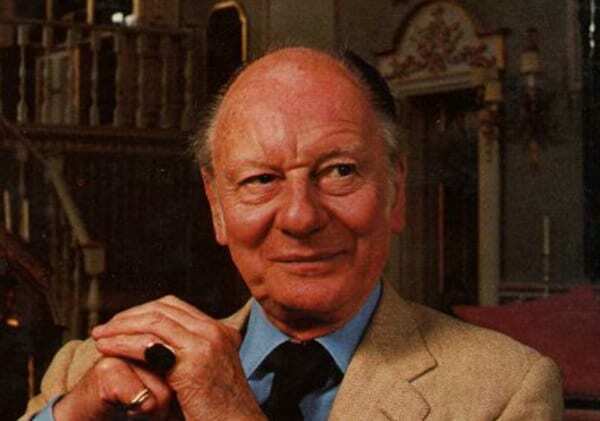 Rodgers was a composer who won an Emmy for the TV documentary Winston Churchill: The Valiant Years, a Grammy for The Sound of Music, an Oscar for the song It Might as Well Be Spring which was in the movie State Fair in 1945, and a Tony for South Pacific. Rodgers completed his EGOT in 1962 by collecting all of these accolades. Actress Helen Hayes was the second to win all four of these awards by 1977. 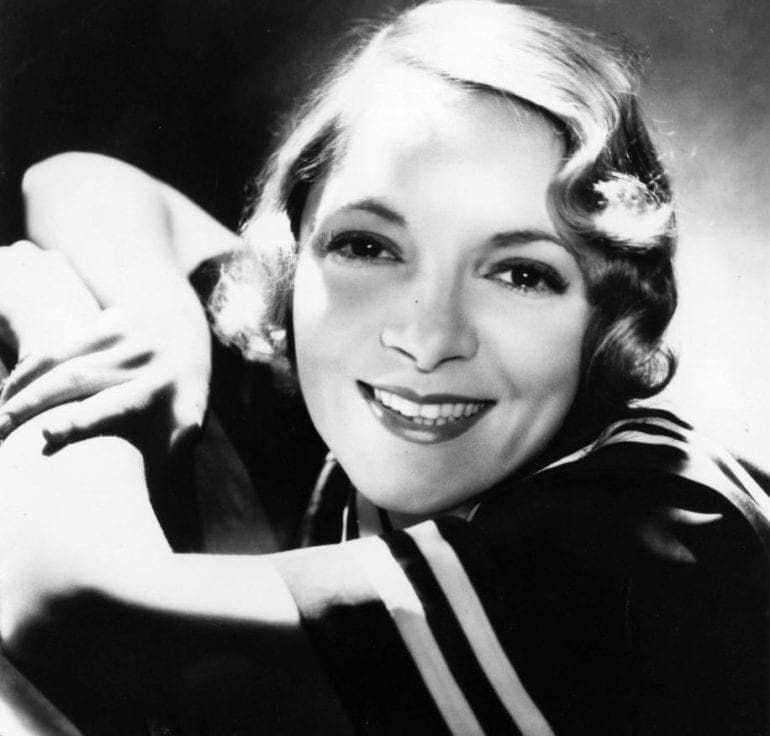 Hayes won her Emmy for Schlitz Playhouse of Stars, a Grammy for Great American Documents, an Oscar for The Sin of Madelon Claudet, and the coveted Tony for Happy Birthday. Hayes’ EGOT took the longest to get, she was in the industry for 45 years before she snagged her title. Also in 1977, a few months after Hayes, actress Rita Moreno entered the EGOT winners club. Moreno won an Emmy for The Muppet Show, a Grammy for The Electric Company, an Oscar for West Side Story, and a Tony for The Ritz. Moreno was only 16 years into her career when she gained entry into the club. John started off with a Tony award before the rest of the lot. He won the Tony for The Importance of Being Earnest, an Emmy for Summer’s Lease, a Grammy for Ages of Man, and an Oscar for Arthur. John entered the EGOT club in 1991 after 30 years in entertainment. Obviously, Audrey Hepburn would find herself on this list. Hepburn spent 41 years in Hollywood before she made the list, though. Sadly, Hepburn did live to see her EGOT as two of her awards were given to her posthumously. 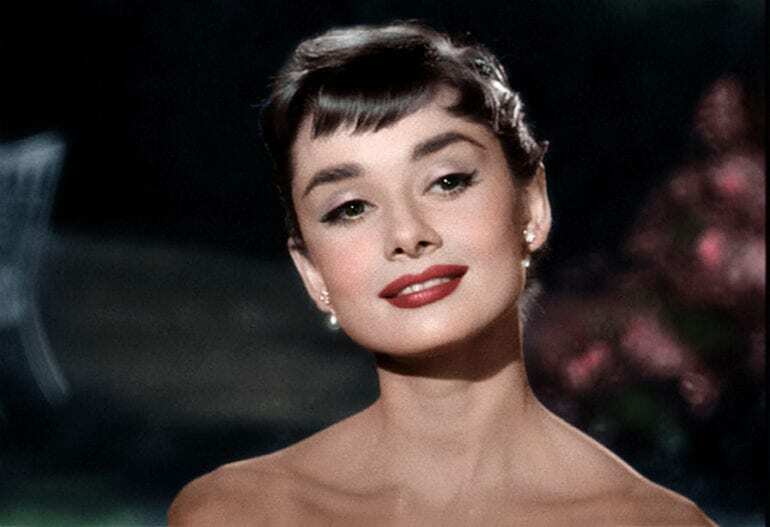 Her Emmy was for Gardens of the World with Audrey Hepburn, her Grammy for Audrey Hepburn’s Enchanted Tales, an Oscar for Roman Holiday and a Tony for Ondine. 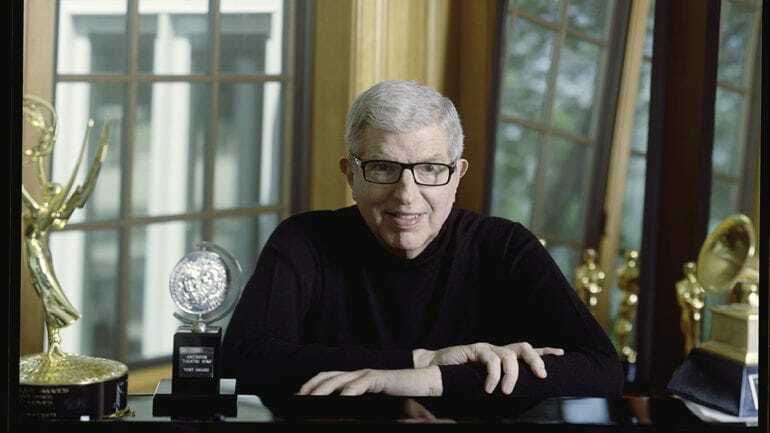 Composer Marvin Hamlisch is actually a three-time Academy Award winner. 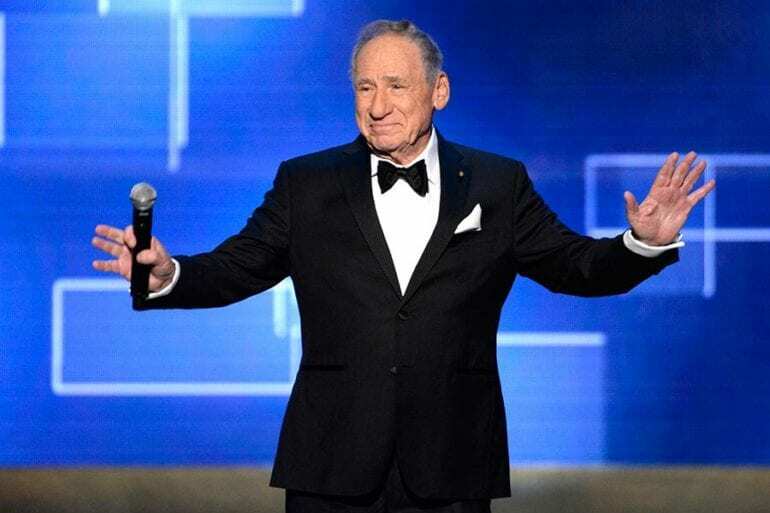 His EGOT journey consists of an Emmy for Barbara: The Concert (with Barbara Streisand), a Grammy for The Way We Were, an Oscar for The Way We Were and The Sting, and a Tony for A Chorus Line. 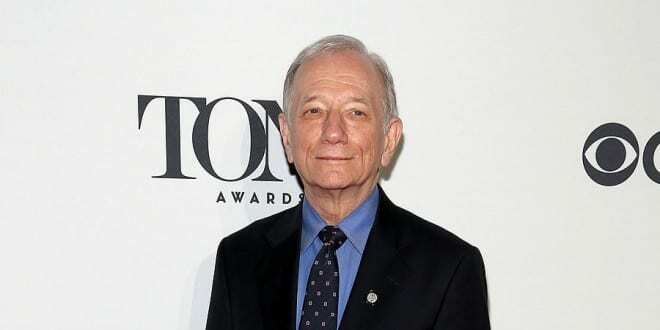 Conductor and composer Jonathan Tunick earned his EGOT status in 1997. He got an Emmy for Night of 100 Stars, a Grammy for No One is Alone, an Oscar for A Little Night Music and a Tony for Titanic. 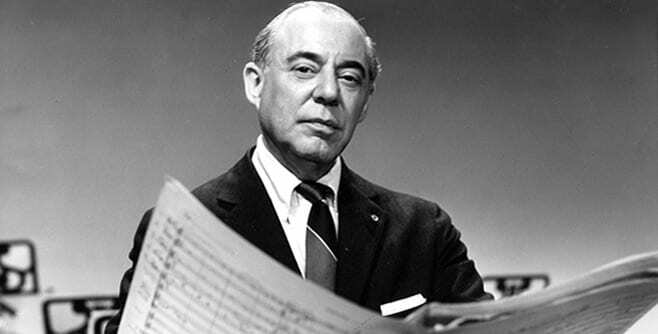 Also in 2001, Nichols earned his place in the EGOT hall of fame. 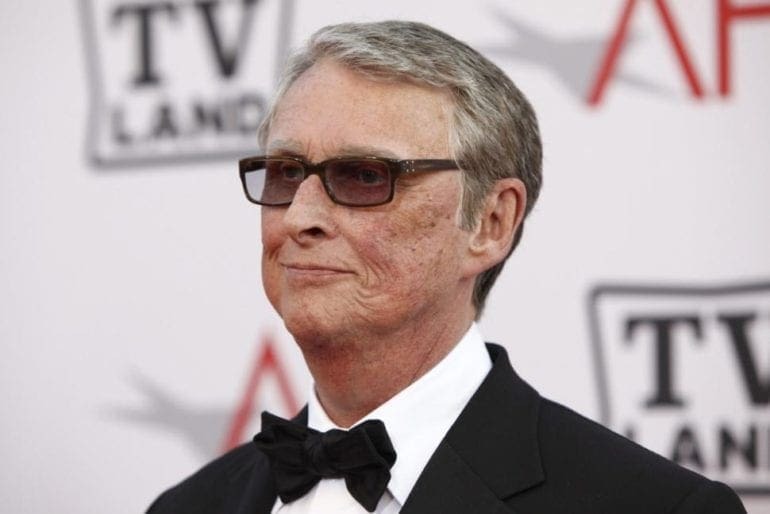 Nichols, who was a comedian who turned into a director over the years, got his Emmy from Wit, his Grammy from An Evening with Mike Nichols and Elaine May, an Oscar for The Graduate and a Tony for Barefoot in the Park. 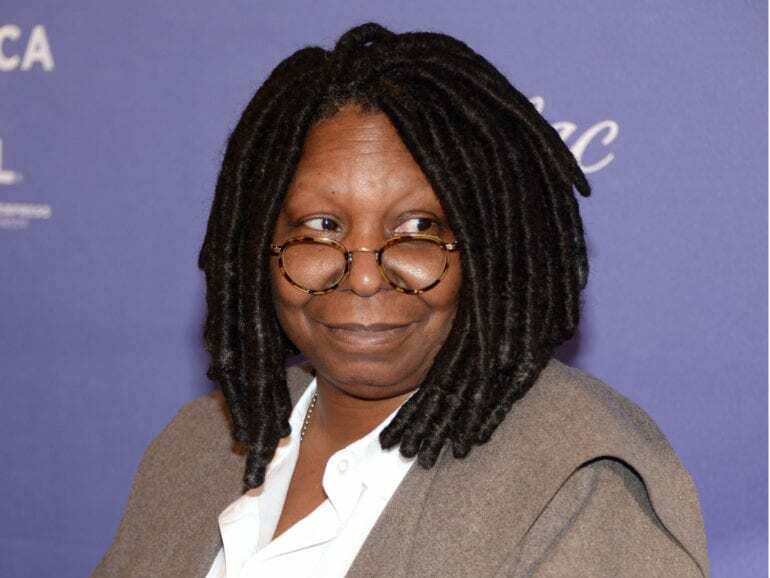 Whoopi! 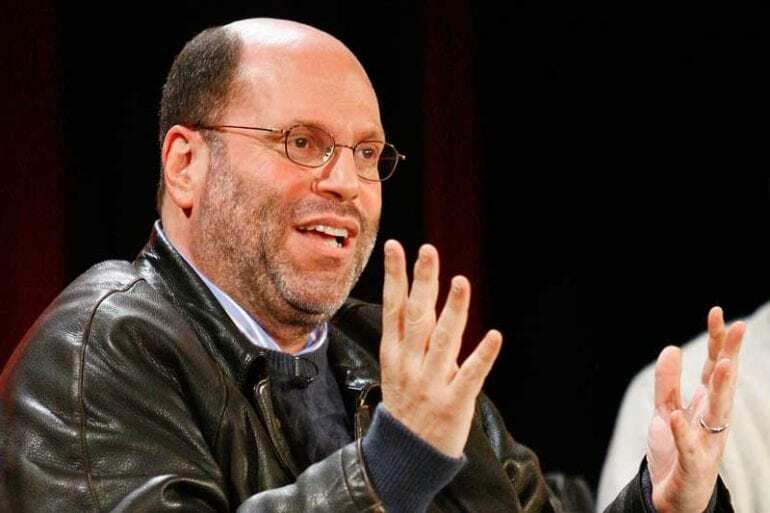 Goldberg got her EGOT by winning an Emmy for Beyond Tara, a Grammy for Whoopi Goldberg – Original Broadway Show Recording, an Oscar for Ghost, and a Tony for Thoroughly Modern Millie. I think she should have also gotten something for her role in Sister Act, but that’s just me. Scott is the only producer on this list of entertainment giants. Rudin won an Emmy for He Makes Me Feel Like Dancin’, a Grammy for The Book of Mormon: Original Broadway Cast Recording, an Oscar for No Country for Old Men, and a Tony (of which he has EIGHT!) for Passion and Death of a Salesman. 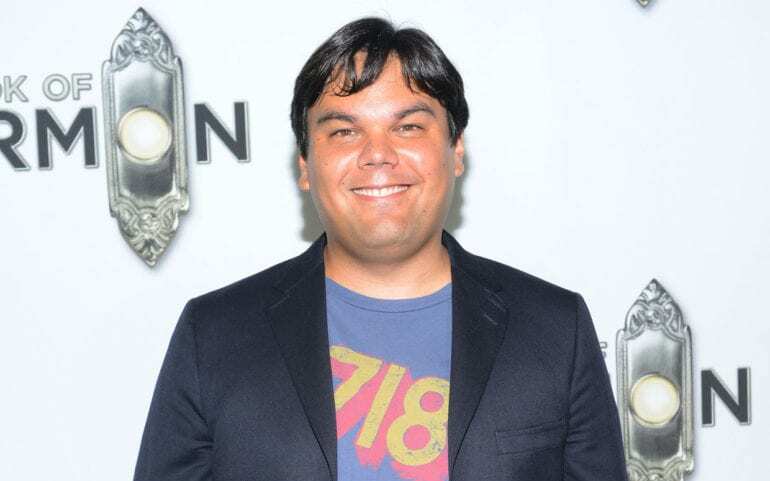 Last but not least, composer Robert Lopez. Lopez won an Emmy for Wonder Pets, a Grammy for The Book of Mormon, an Oscar for Let It Go, the hit song in the animated film Frozen, and a Tony for Best Score for Avenue Q. Are there too many people on the planet?